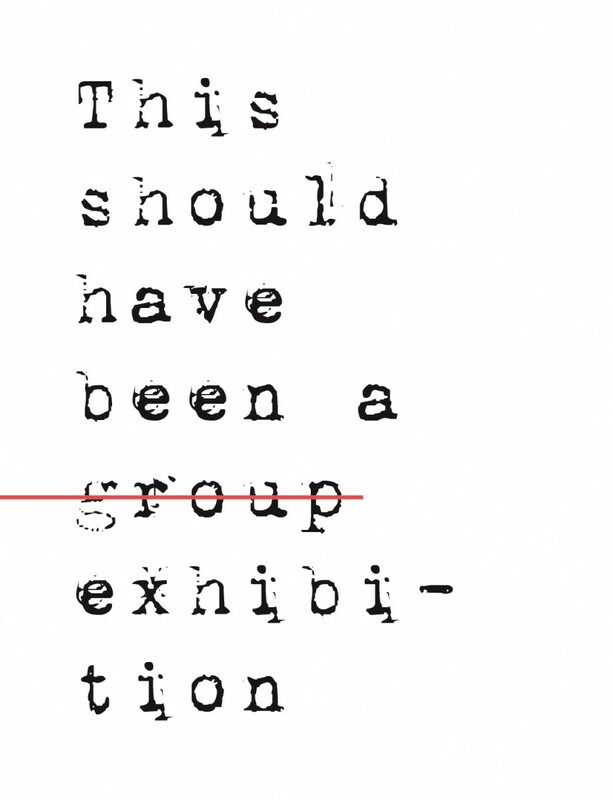 This catalogue has been published on the occasion of the exhibition: Communistic Curating – Experiment #1 Berlin: This should have been a group exhibition, 17/06/2015, at Charlottenstraße 19, Berlin. The exact location would be announced, since we have not asked for a permit to install our temporal inner/outer experience room. Nor have we asked permission to put our banners “This should have been a group exhibition” on the windows.